FIVE-time World Rally Champion Sébastien Ogier will return to Citroën Racing next season after signing a deal with the French manufacturer he left almost seven years ago. Kennards Hire Rally Australia on the NSW Coffs Coast on 15-18 November will end the Frenchman’s two-year spell with M-Sport Ford, with which he won the 2017 drivers’ title and is fighting for 2018. Tickets to Rally Australia are on sale now at www.rallyaustralia.com.au. Friday afternoon’s announcement – one week before The WRC continues at Wales Rally Great Britain – the was not a surprise after it became apparent in recent weeks the 34-year-old was edging toward Citroën rather than extending his stay with the British squad, the WRC official website reported. Five consecutive world titles from 2013 with Volkswagen Motorsport and M-Sport Ford have made him the WRC’s second most successful driver after former Citroën teammate and nine-time champion Sébastien Loeb. Ogier said a key factor behind his switch to Citroën Total Abu Dhabi WRT was the desire to win the championship with a third team, something only Juha Kankkunen has achieved. “There were various factors that influenced my decision. I really like the idea of working again with people with whom things went pretty well a few years back and I’m also excited by the chance to try and pull off the challenge of becoming world champion with a third different manufacturer,” he said in a statement issued by Citroën. Ogier won the junior world title with Citroën in 2008 before making his first appearance at the top level later that season. He drove for Citroën’s second-string team in 2009 and 2010, claiming his first WRC win in Portugal. 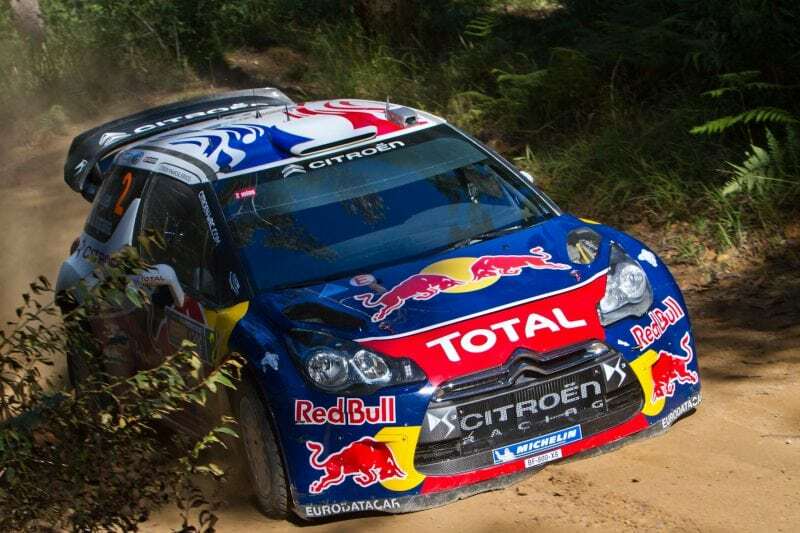 He was promoted to the top team in the second half of 2010 but left after the 2011 season – following increasing tension between himself, Loeb and management about team orders. Ogier joined M-Sport Ford in 2017 after Volkswagen quit the WRC. 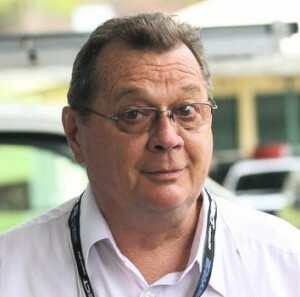 The switch from the well-funded German squad to Malcolm’s Wilson privately-run team surprised many. “When we decided to join M-Sport two years ago, many considered it a risk. I considered it a challenge, and together we achieved something extraordinary,” he said. Ogier still has to contest Wales Rally GB and Rally Spain before he completes his time at M-Sport. His move is expected to trigger a host of new signings before the 2019 WRC season starts at Monte-Carlo in January. Rally Australia is supported by the NSW Government through its tourism and major events agency, Destination NSW.